Ask dapperQ: Where to Find a Tux? Thanks for your question. The first thing I’m going to do is refer you to our Suits 101, 201, and 301 manuals on Autostraddle. These guides will give you an idea of how to measure for tuxedos, what attire is appropriate for black-tie events, and guidelines for tailoring. 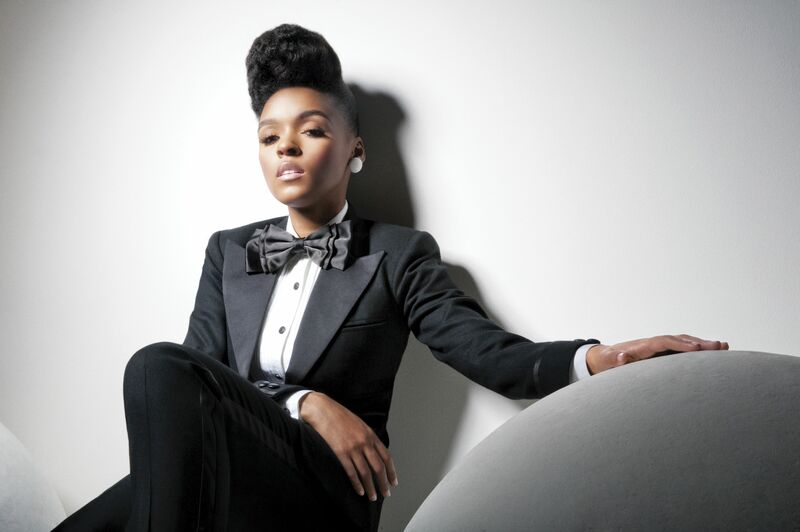 Her Tuxedo: Starting at $295, Her Tuxedo offers tuxedos for “women” in sizes 4-12. J-Crew: The J-Crew Ludlow tuxedo is $525 but well worth it! Many of our transmasculine identified readers have invested in Ludlow tuxes for weddings and other formal events. Town and Country Tuxedo: He Said/We Said model Lilly Alban wore this amazing white tailored tux by Christian Dior from Town and Country Tuxedo. 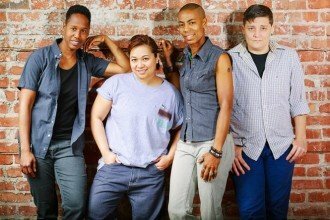 Butch Clothing Company: I did not include the amazing Butch Clothing Company, a bespoke suit clothier, in our roundup because the individual who submitted the original “Ask dapperQ” question seemed to have some time restrictions. However, for future reference, our readers should know that the Butch Clothing Company is definitely an option for tuxes. Hope this helps. Have fun…and send us pictures of you in your outfit! 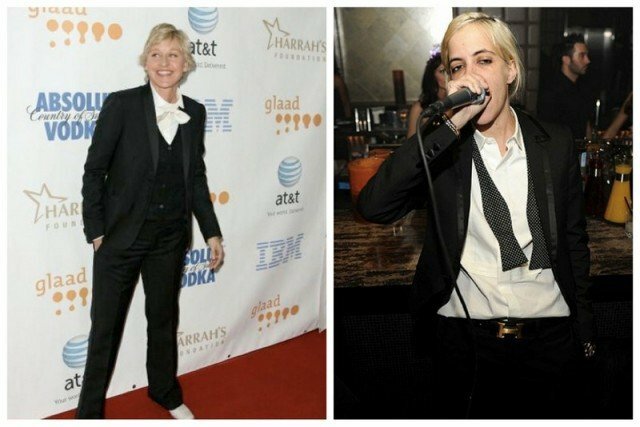 Next articleAsk dapperQ: How Can I Dress Like Ellen? Tomboy Tailors is also happy to help people with made-to-measure tuxedos. Just this morning, we fitted a musician in New York for two tuxedos for The GRAMMY Awards and pre and post parties. Our retail store is opening in San Francisco on February 2nd. Our online store is opening in April but we are also helping people via email, Skype and in person already. Thanks! Love Dapper Q!